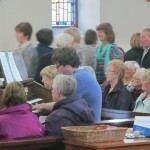 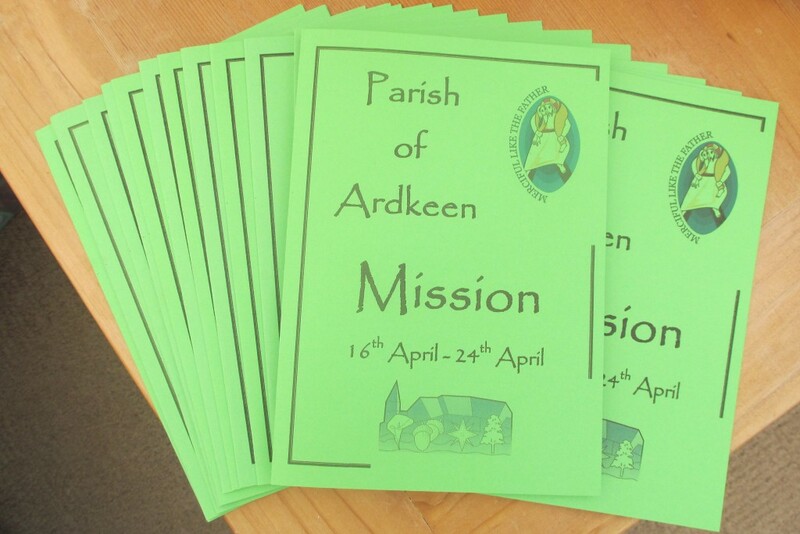 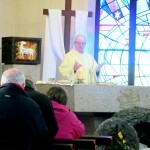 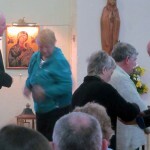 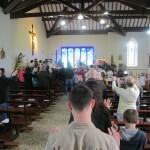 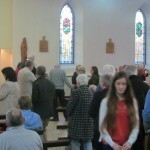 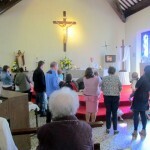 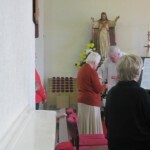 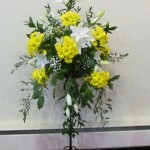 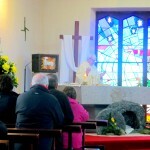 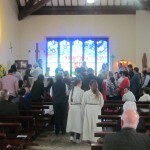 To celebrate the Extraordinary Holy Year of Mercy in the Parish of Ardkeen, Fr Neeson arranged for a Parish Mission to be conducted in the Parish from Saturday 16th to Sunday 24th April. 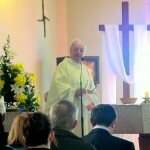 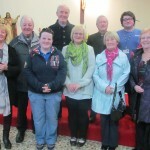 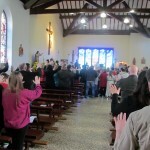 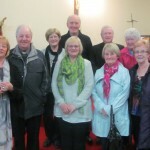 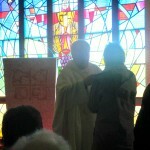 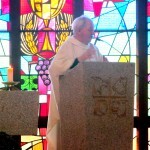 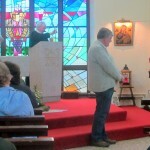 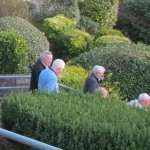 The Mission was conducted by Fr Brendan Keane CSsR of the Redemptorists Mission Team in Clonard Monastery, Belfast. 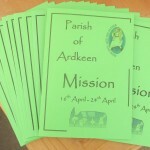 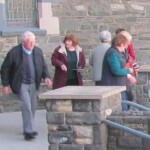 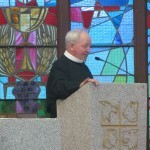 Fr Keane introduced the Mission at all the weekend Masses on 16th/17th April and the Mission proper started on the evening of Sunday 17th. 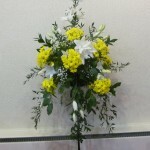 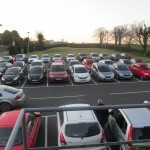 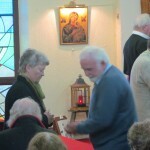 The Mission Programme included daily Mass at 7am and 10am and Evening Service each evening at 7.30pm with a different Theme for each evening. 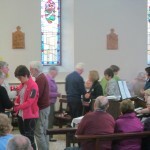 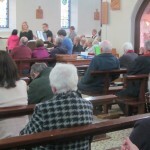 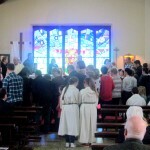 During the week, Fr Keane visited the sick and housebound of the parish and the Wednesday 10am Mass was attended by Staff and Pupils from St Mary’s Primary School who enriched the Mass with their singing and music. 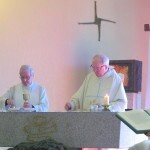 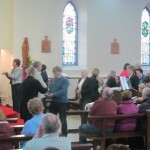 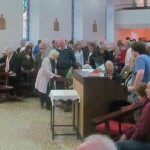 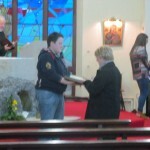 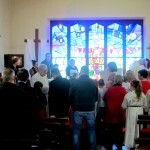 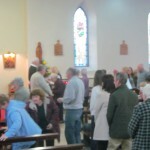 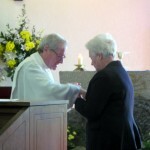 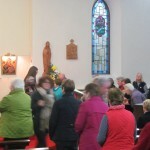 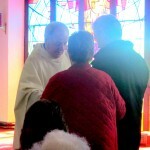 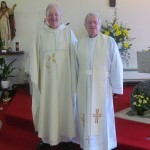 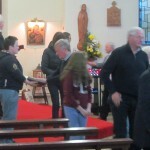 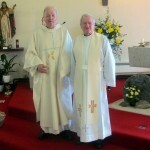 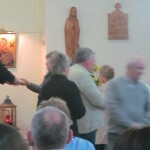 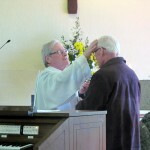 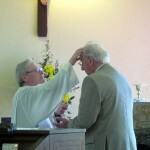 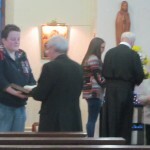 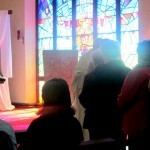 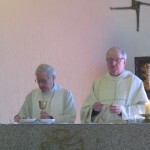 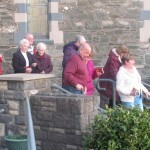 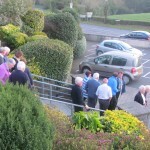 Other special ceremonies during the week included the Sacrament of Reconciliation when a further three Redemptorists and Fr O’Hagan from Newtownards Parish assisted; a Mass for the sick was celebrated with blessing with Holy Oils and at the final Sunday morning Masses a special blessing and distribution of medals for parents and young children took place. 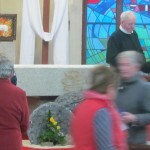 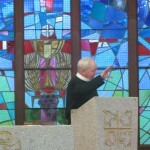 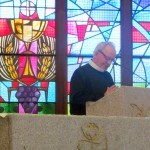 It was a grace filled week for the whole Parish which all too soon came to an end with the final Mass on Sunday morning and Fr Keane bade his farewell.